African-Americans participated in the vast migration to the Great Plains unleashed by the Homestead Act of 1862. As formerly enslaved persons, they sought to own and work their own land, a right previously denied them. Nicodemus, Kansas, the most famous site of black homesteading, is the oldest and only remaining all-black settlement west of the Mississippi River. Angela Bates, a descendant of Nicodemus’ original homesteaders, will visit the University of Nebraska–Lincoln to share her experience. She is the president and executive director of the Nicodemus Historical Society and Museum. 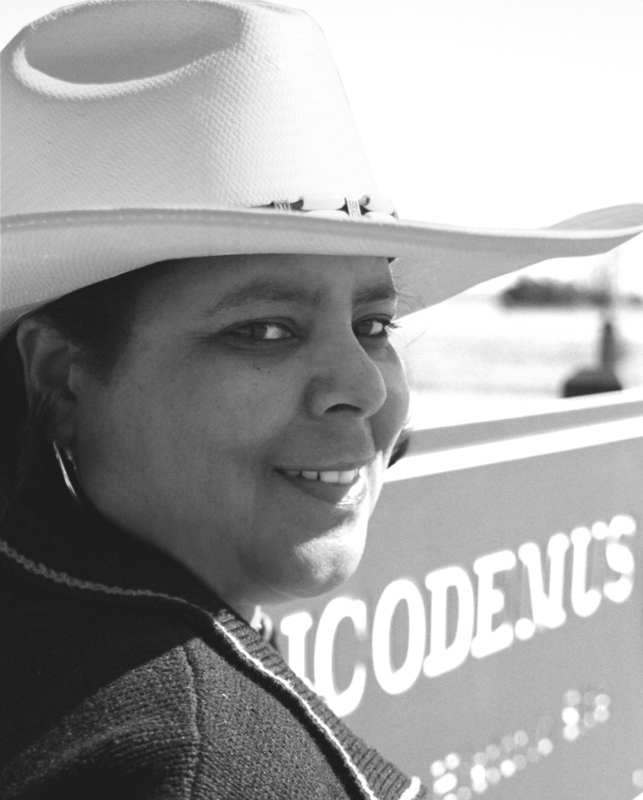 Her talk, “Home in the Promised Lands of Kansas: From Slavery to Homesteading,” is 3:30 p.m. Feb. 21 at the Center for Great Plains Studies, 1155 Q St.
Bates will explore the personal and human elements of the freedom experienced by black homesteaders at Nicodemus. The residents of this settlement shifted from slavery to land ownership in the free state of Kansas — and they made Nicodemus their own. Bates will highlight the concepts of choice and emancipation through the personal family stories of the settlers. The talk is part of the Paul A. Olson Great Plains seminars, an interdisciplinary lecture series from the Center for Great Plains Studies on various Great Plains topics. It is free and open to the public. Learn more.